The Intimus 16.87-6X50MM Cross Cut Shredder with Baler saves time and money. Wherever there is a need for shredding large quantities of expired/sensitive data, in strict compliance with data security practices, then it is more economi-cal to do this at one "central" location. 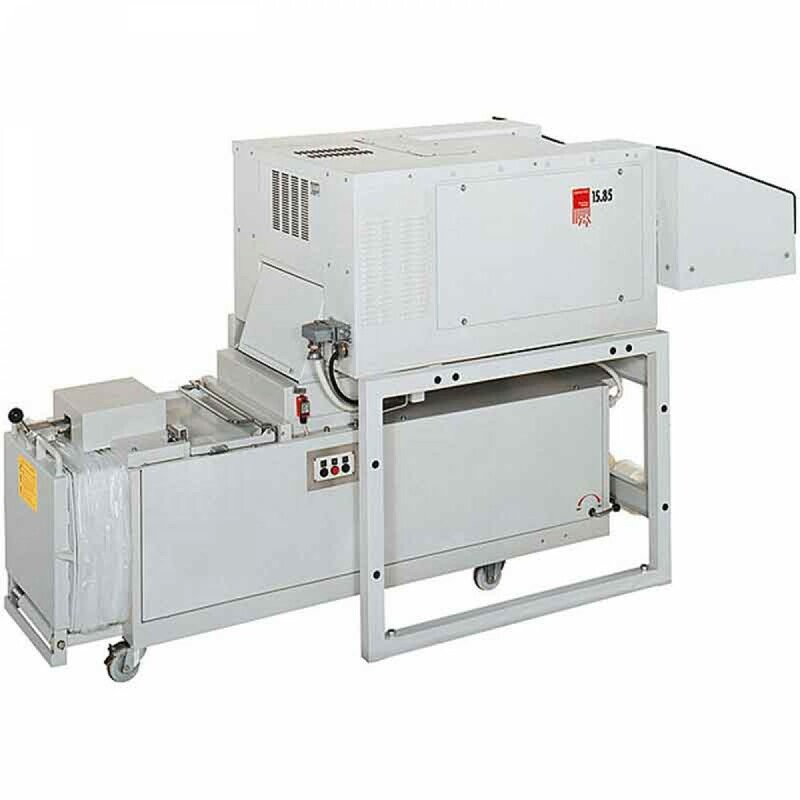 The extensive Intimus selection of large shredders perfectly combines the performance and security requirements, guaranteeing an investment with an excellent price/performance equation. Particle Size: 0.24" x 1.97"